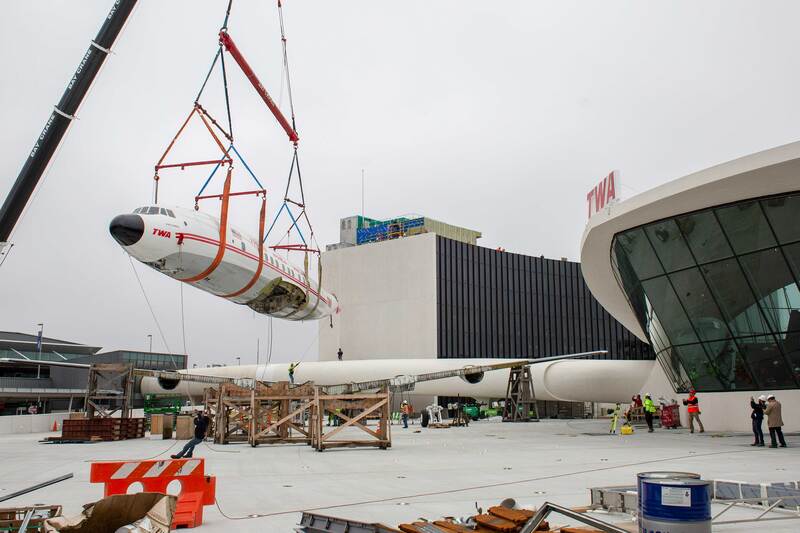 Airborne again: Our 1958 Connie airplane got a lift to the TWA terminal on April 9. 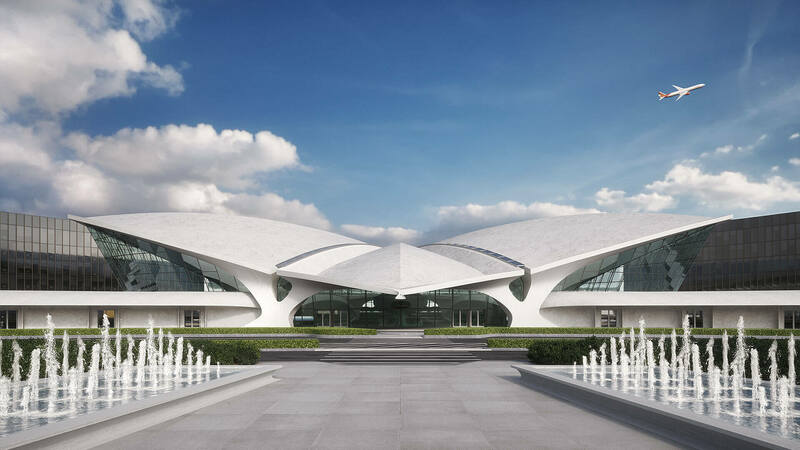 See the photos. 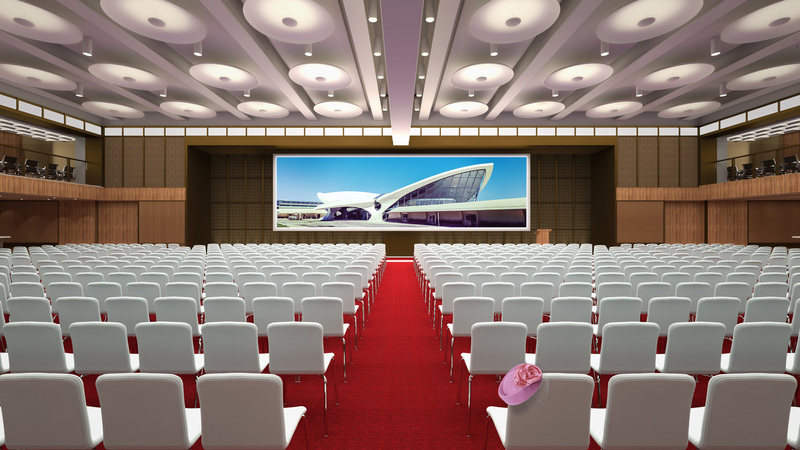 Now you can book a stay at the TWA Hotel only online at twahotel.com. 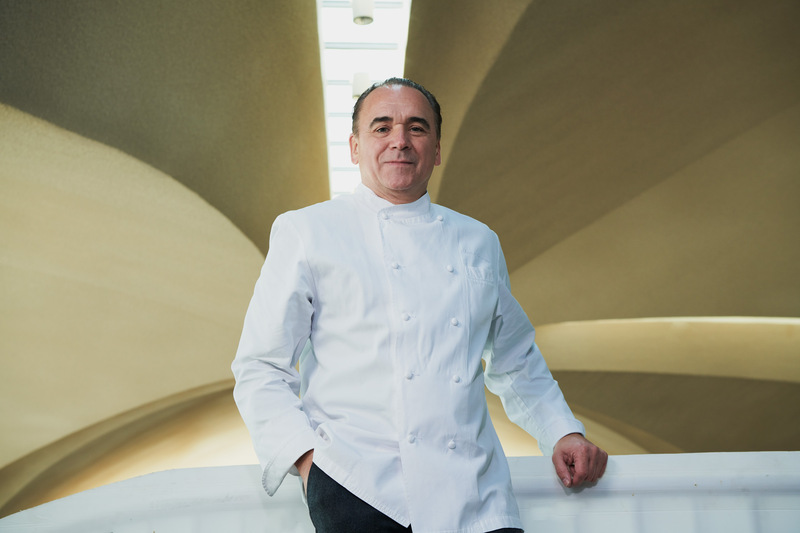 Celebrated chef Jean-Georges will open the historic Paris Café.